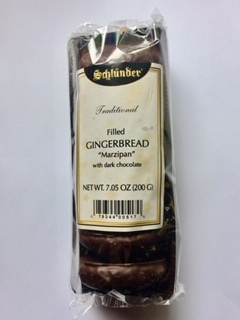 Schlunder Liqueur Cakes – Amaretto (400g) No preservatives, all natural. 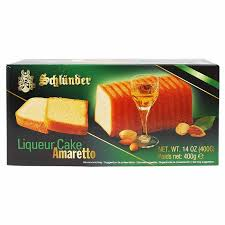 Schlünder Liqueur Cakes – Amaretto (400g) No preservatives, all natural. The perfect complement to coffee, especially after dinner. Rich, moist and delicious. Imported from Germany. 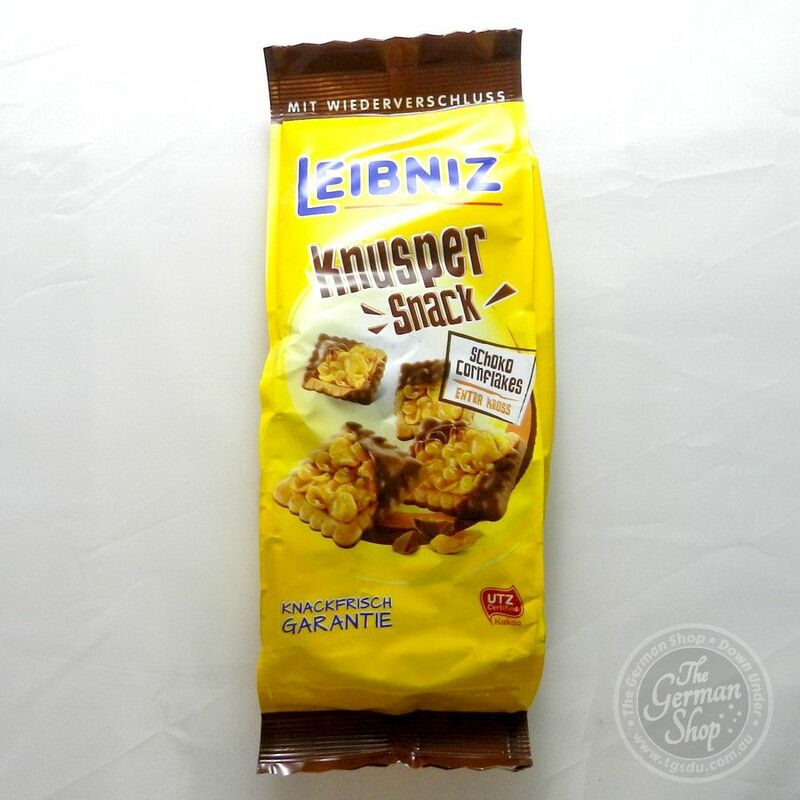 Combines one of five flavored liqueurs with moist, delicious cake. Sugar, Vegetable Fat, Wheat Flour, Eggs, Glucose-Fructose-Syrup, Wheat Starch, Amaretto, Almonds, Humectant: Sorbitol, Rice Flour, Salt, Emulsifier: Mono- and Diglycerides of Fatty Acids, Natural Flavour, Invert Sugar Syrup, Thickener: Guar Gum, Raising Agents: Diphosphates and Sodium Carbonates, Colour: Beta-Carotene. 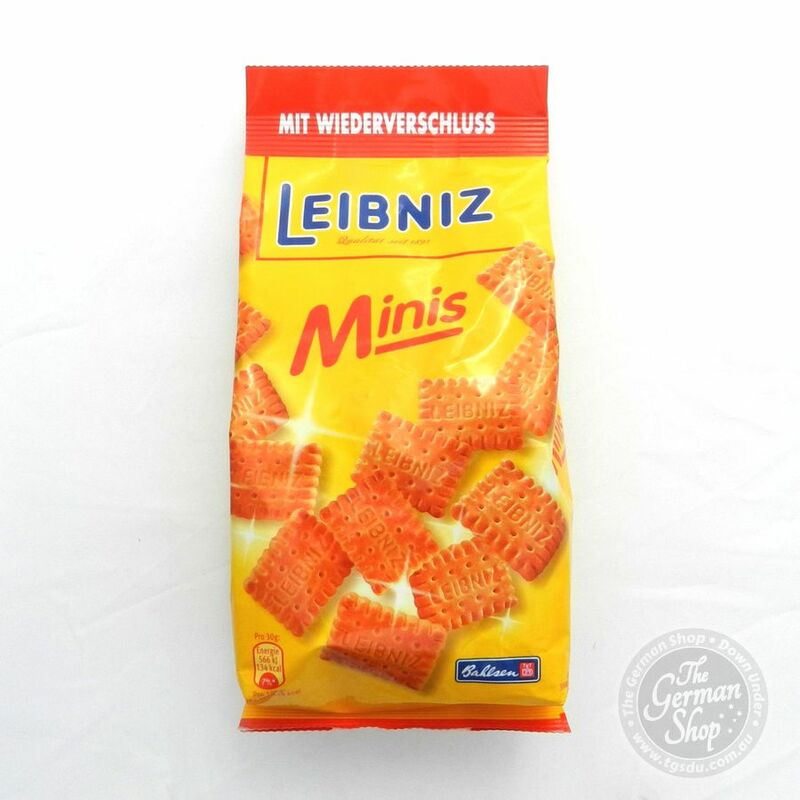 Allergens: wheat, eggs, may contain traces of nuts and milk.